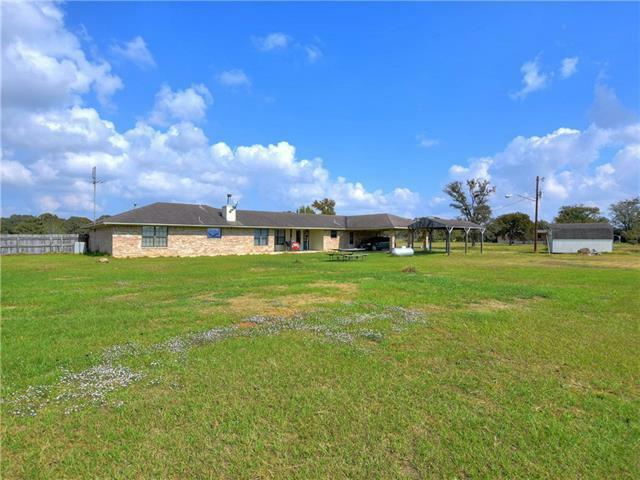 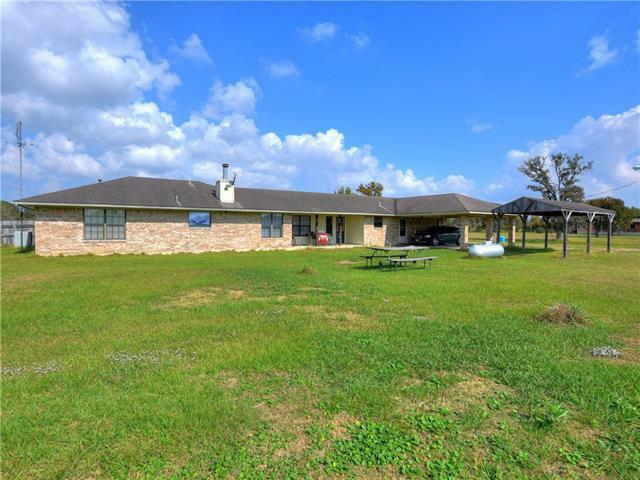 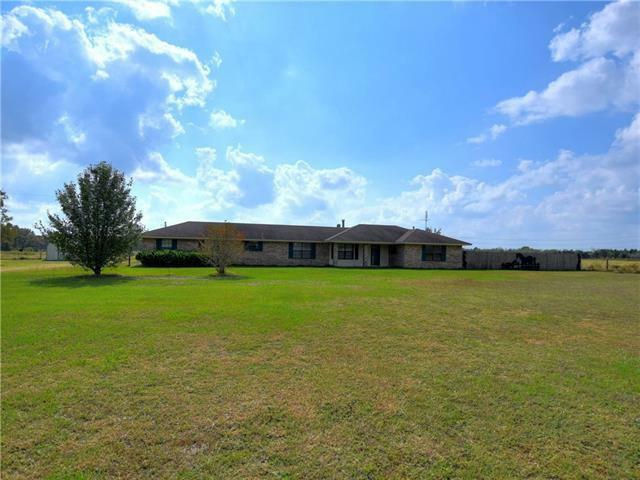 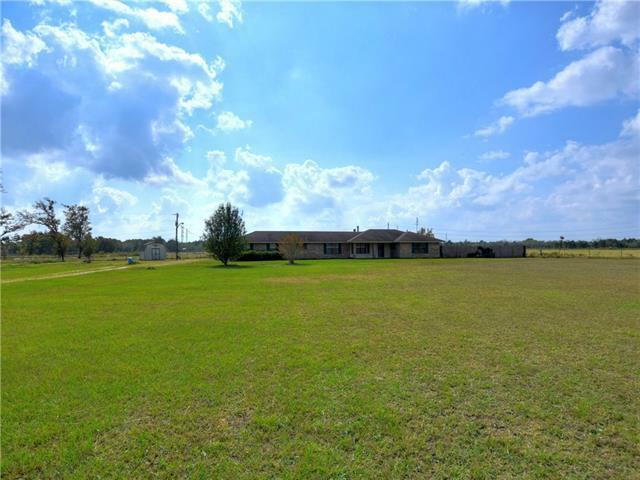 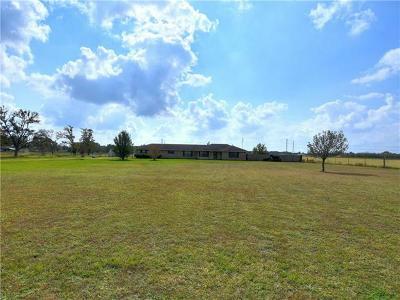 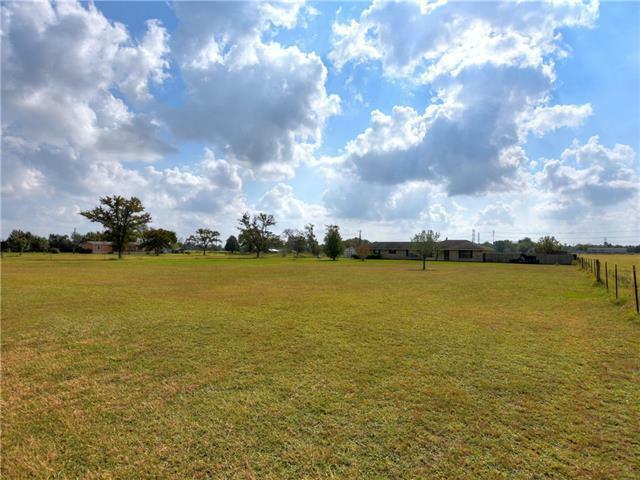 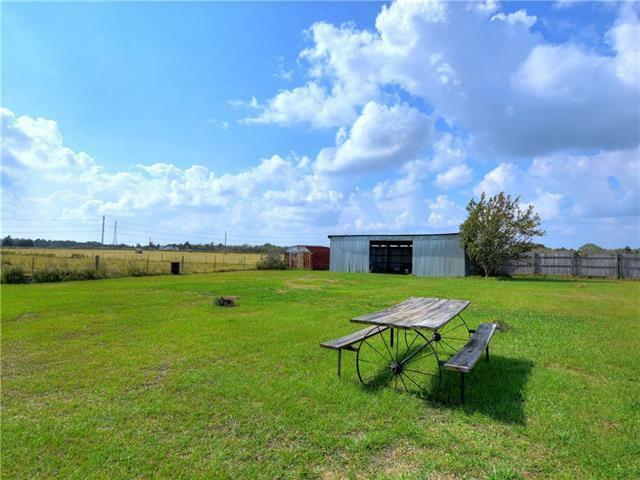 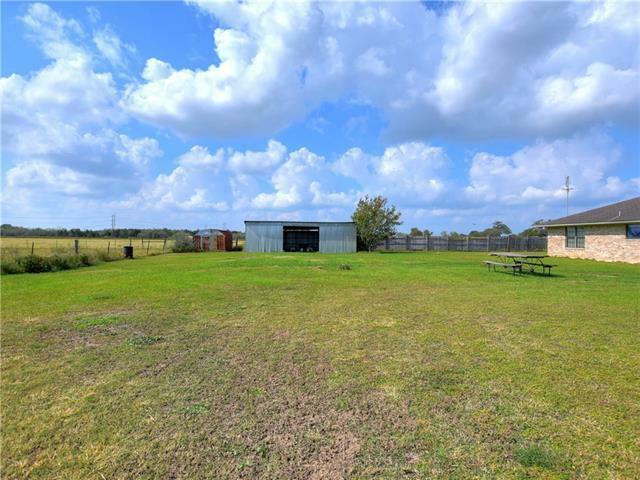 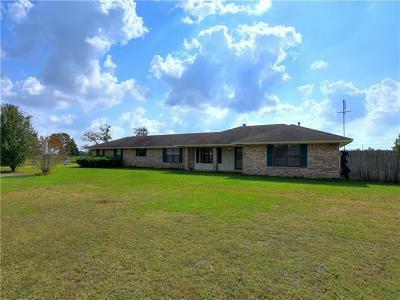 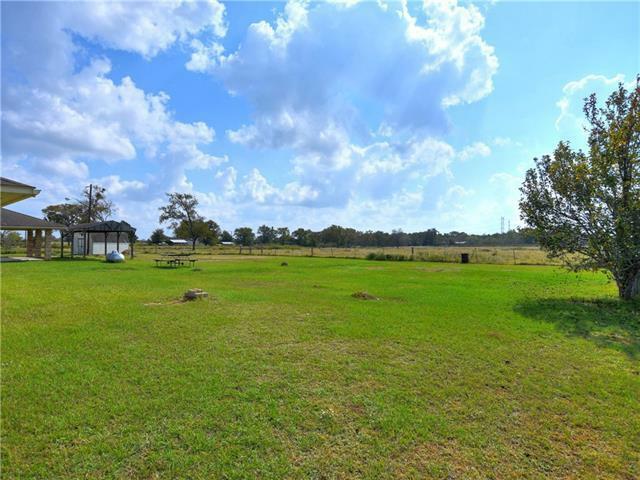 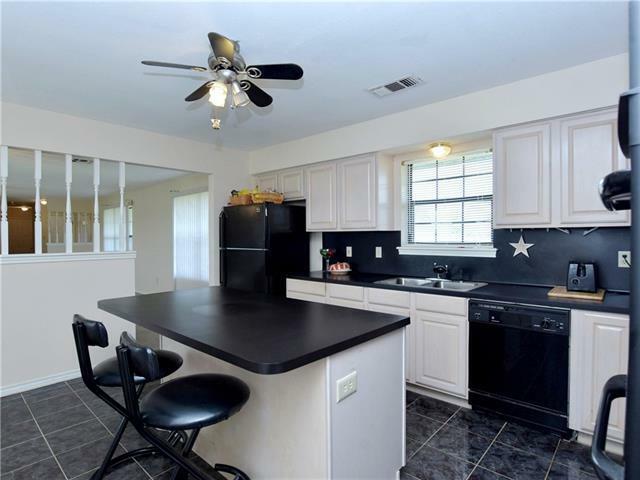 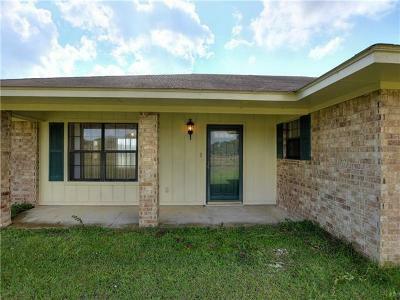 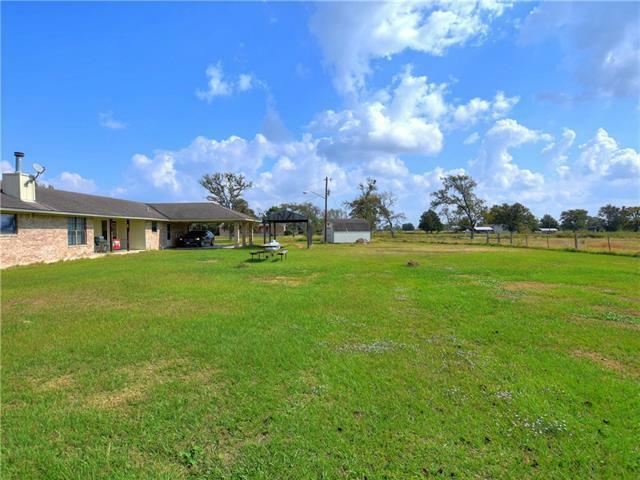 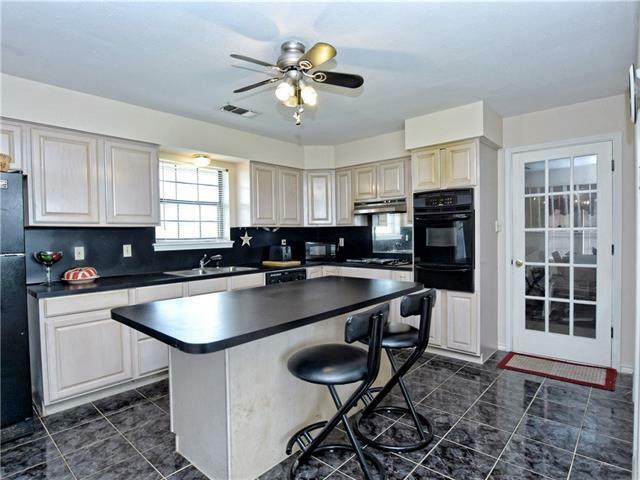 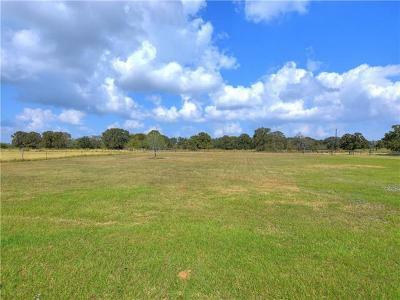 Country living on 2 acres in a beautiful area of Bastrop Co. in Smithville ISD. 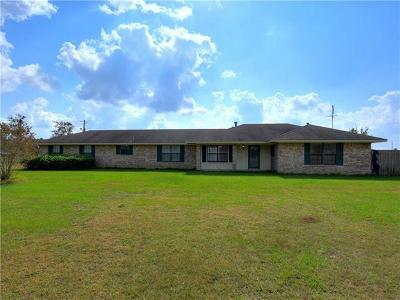 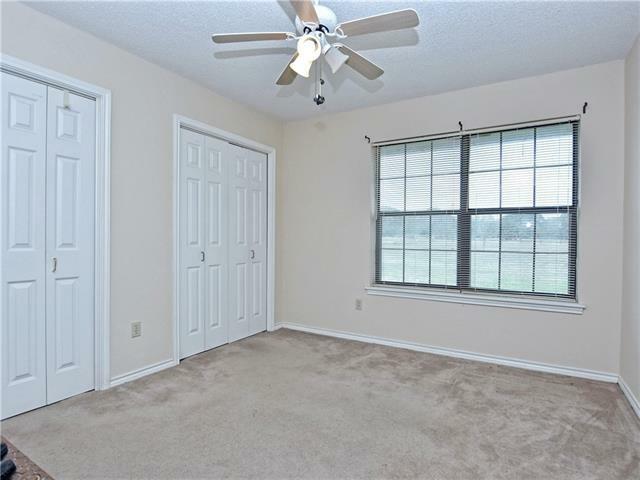 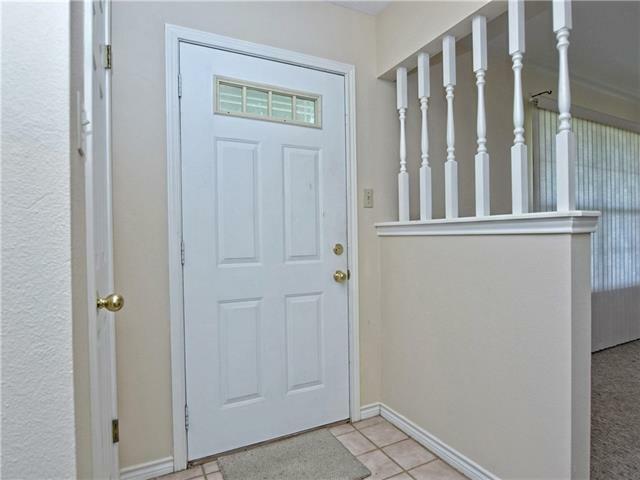 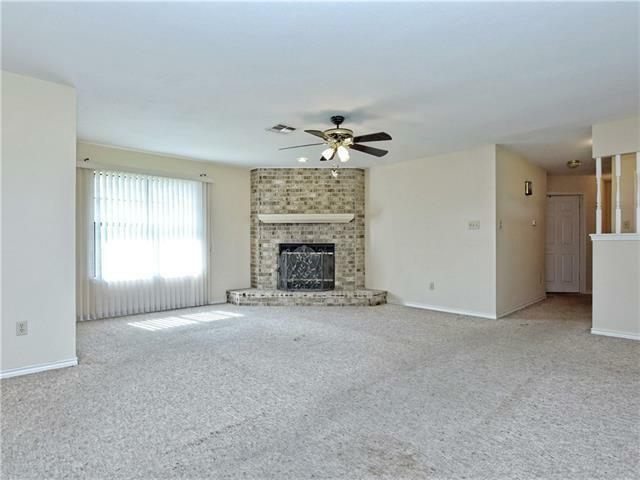 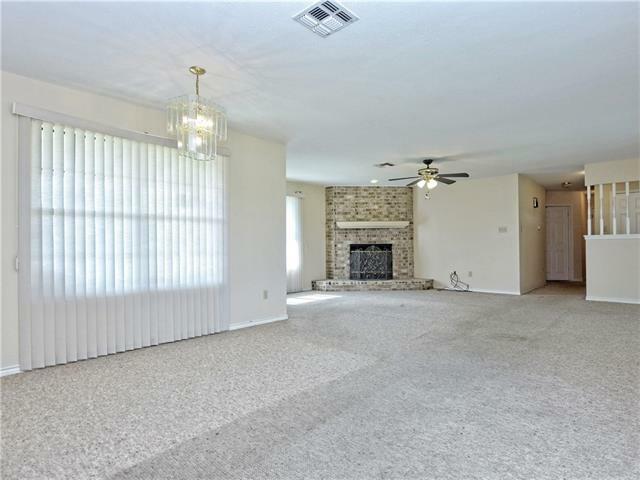 All brick 1-story home with attached covered carport. 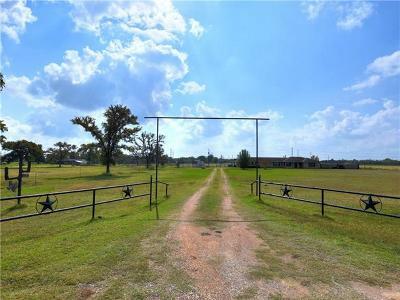 Fenced pasture for livestock grazing. 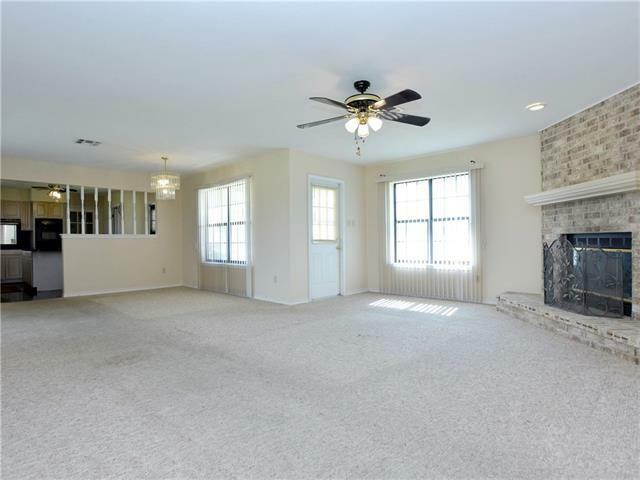 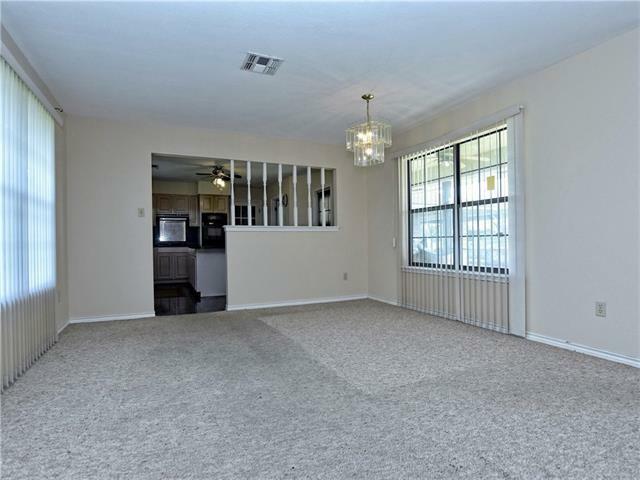 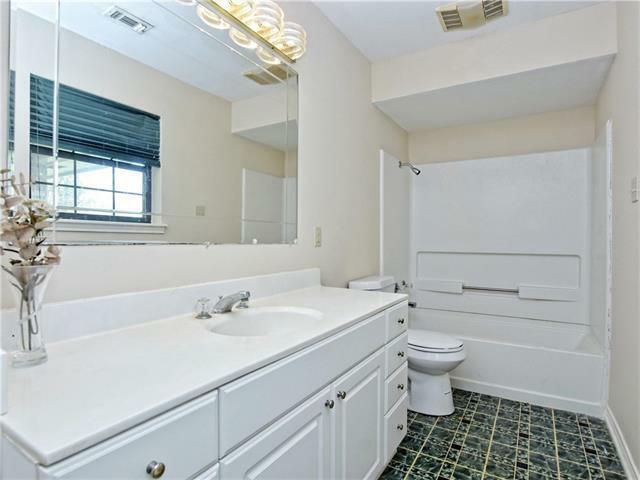 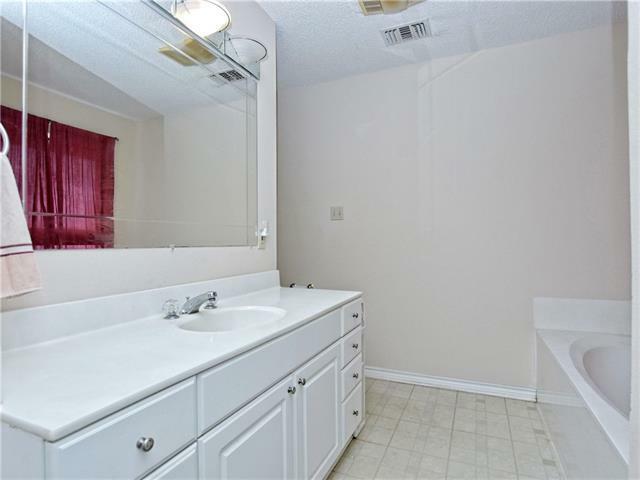 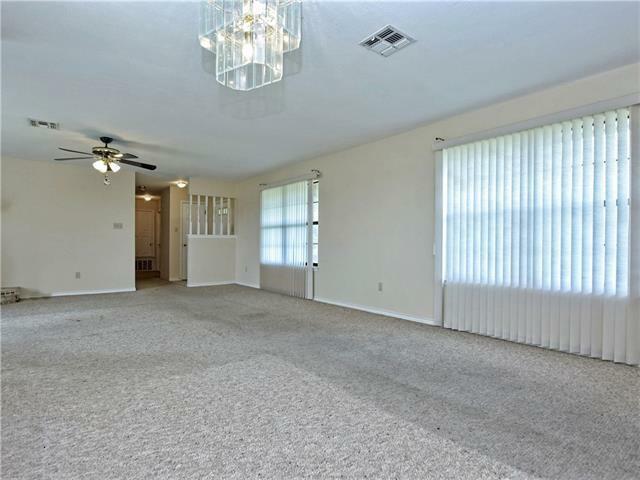 The garage was converted into a living room with a bathroom or could be set up as 3rd bedroom. Low tax rate of 2.0099. 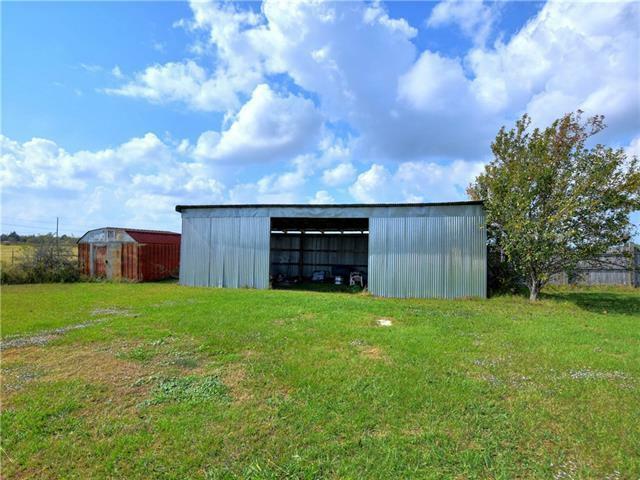 Large barn/shed & small storage shed. 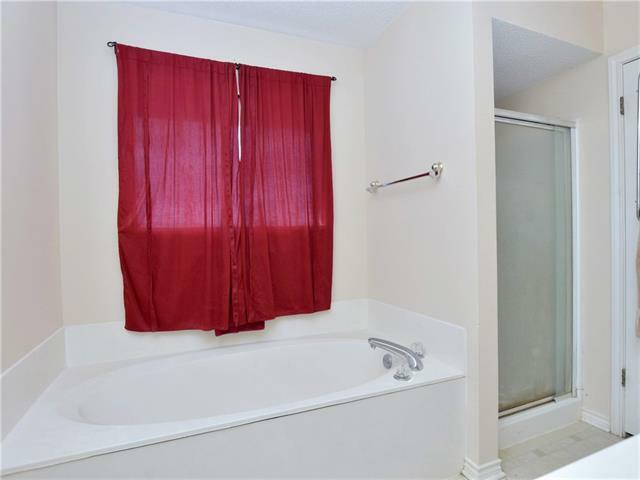 Peace and quiet abounds. 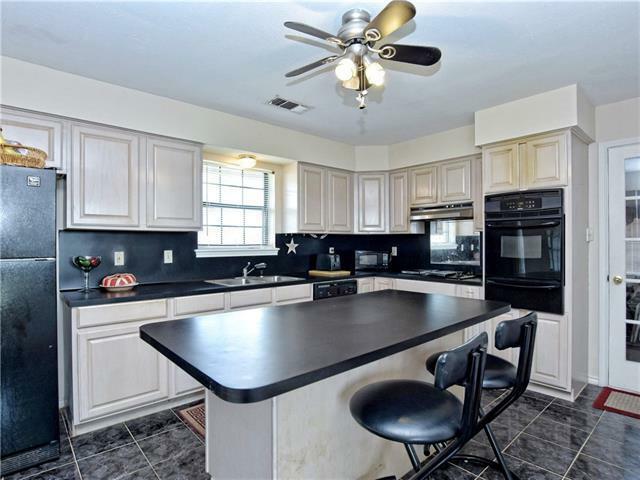 Hurry and take a look - this one will go fast!